SKU: HDR024. 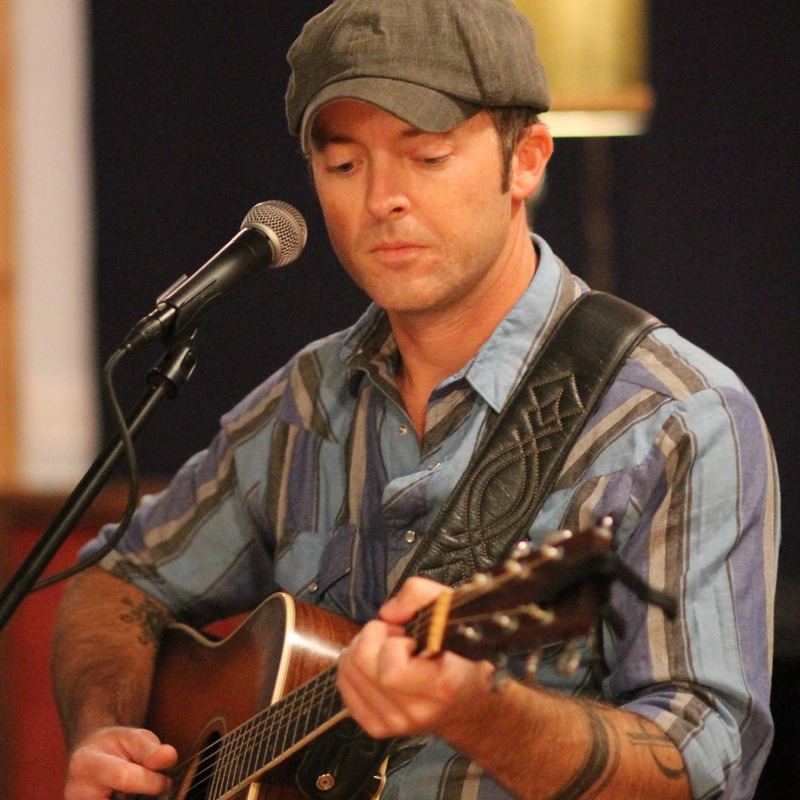 Category: DOWNLOAD. 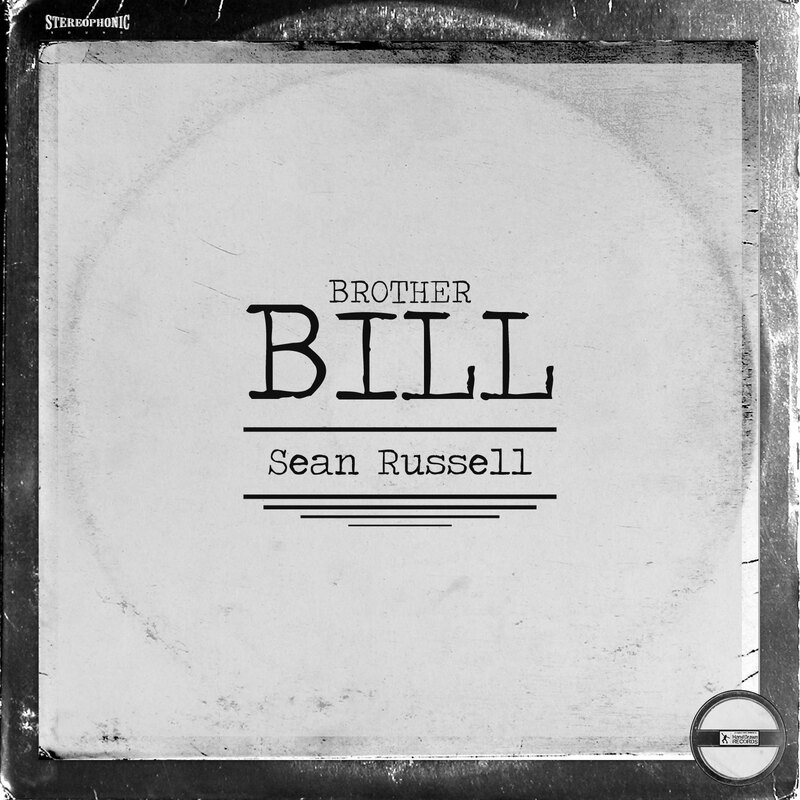 Tags: brother bill, christmas, download, holiday music, same kind of different as me, sean russell. 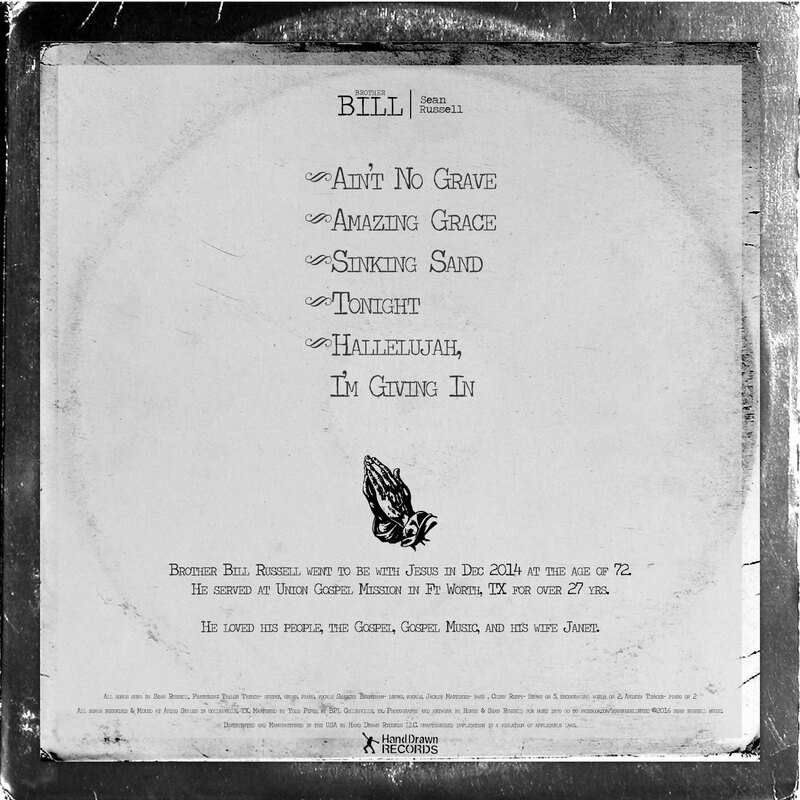 In 2012, “Brother Bill” (Bill Russell), passed away after 27 years of service to the homeless community at the Union Gospel Mission on Lancaster Street near downtown Fort Worth and in that same year I decided to record this album for him.